The Delhi High Court on 17 May issued a notice to the Wrestling Federation Of India and the central government on wrestler Sushil Kumar's plea. It directed the Federation and the Sports Ministry to conduct a fair selection trial to select the country's lone representative in the 74 kg freestyle wrestling category for the Rio Olympic Games to be held in August. The court has asked the Wrestling Federation to file an affidavit stating its stand on the matter. Hearing the matter, the High Court said, "Wrestlers should focus on practice and not sit here in court. I will only intervene as a last resort." 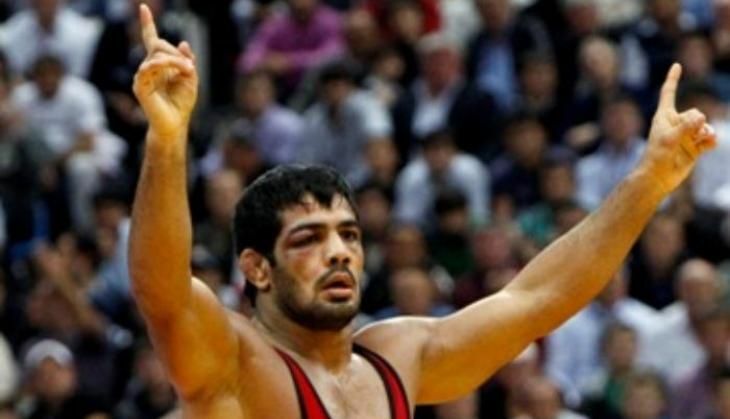 Olympic medallist Sushil Kumar had moved the Delhi High Court on 16 May seeking fresh trials as his name was omitted by the WFI for the Games' preparatory camp. Narsingh Yadav,who won a bronze medal in the world championships in the United States, was named by the federation instead of Sushil Kumar. Raj Singh, WFI vice president, told ANI, "Whoever is better out of them (Narsingh Yadav and Sushil Kumar) should be sent." However, he added, "Sushil Kumar is better. If he (Narsingh Yadav) can get bronze, Sushil Kumar can get gold." Why did Nawazuddin Siddiqui turn down a role in Shah Rukh Khan's Ittefaq remake? READ NEXT >> It's true! Delhi's Janpath now has a trial room. Will Sarojini & Lajpat Nagar follow suit?